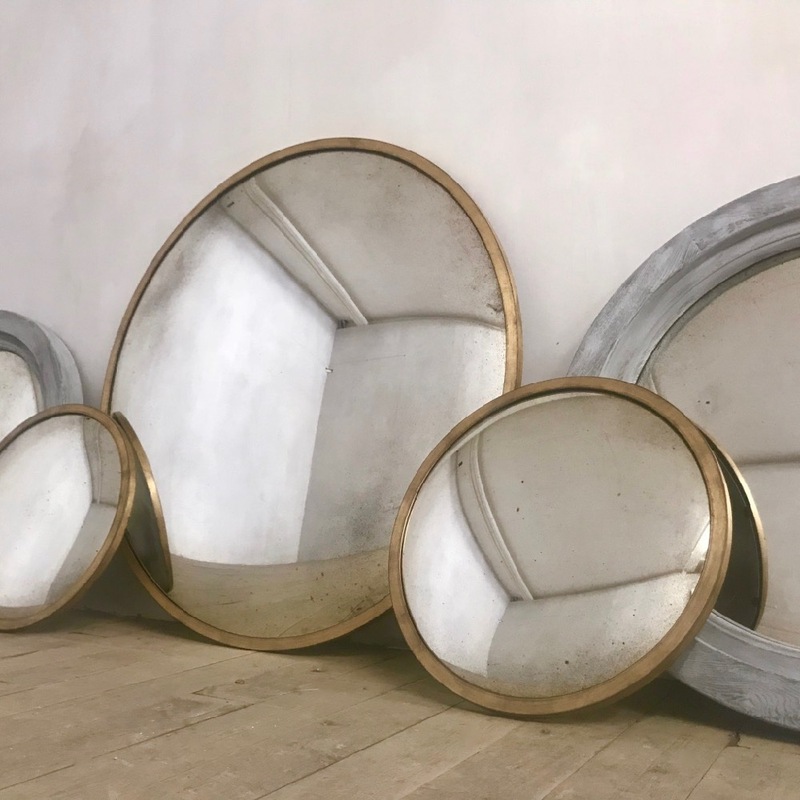 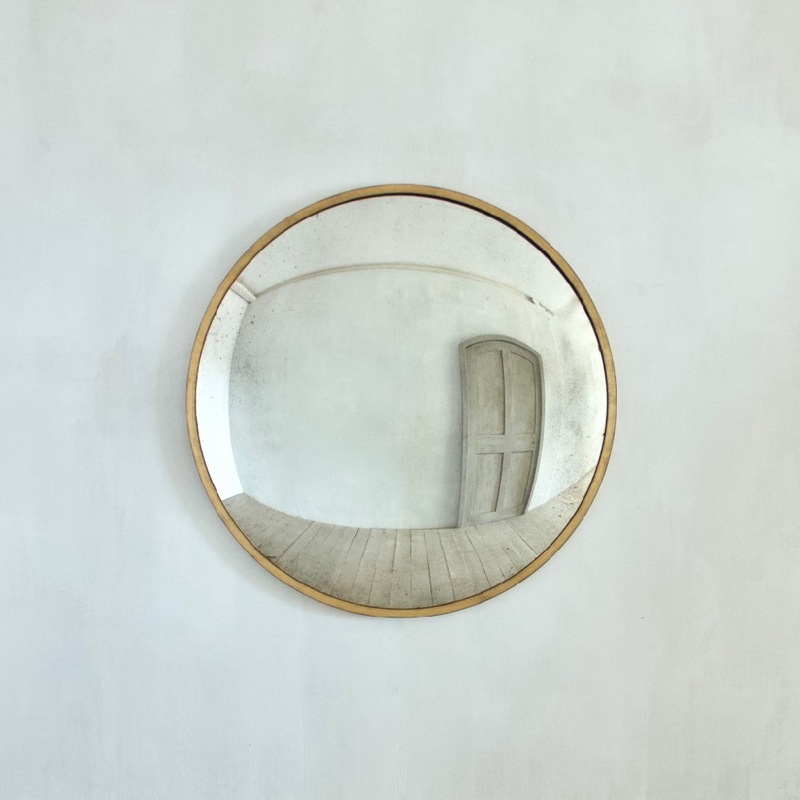 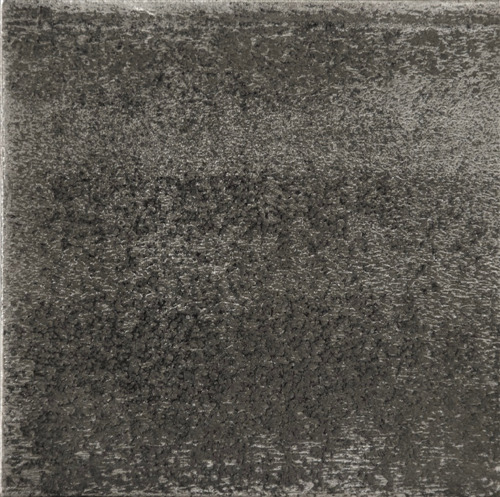 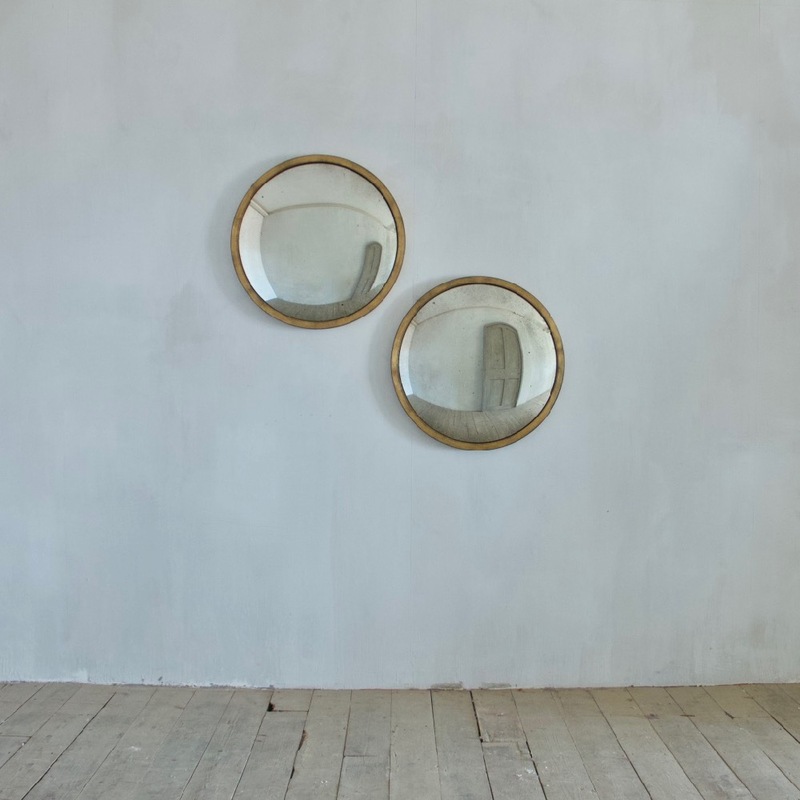 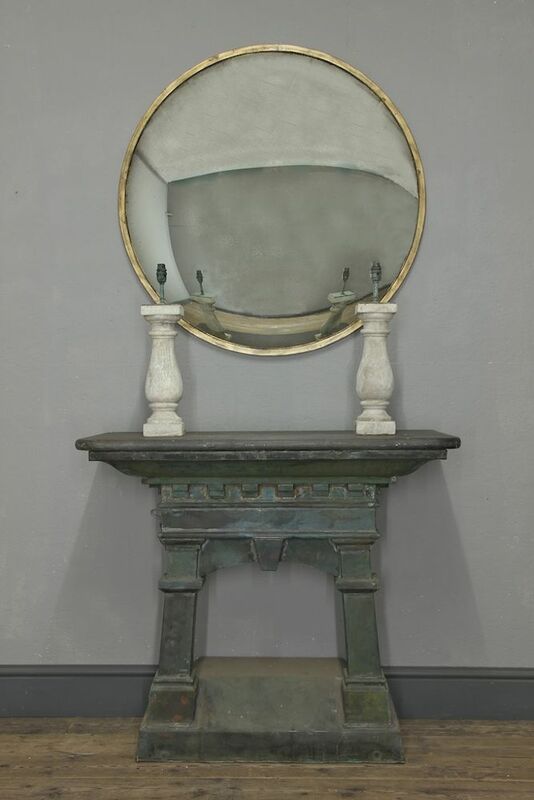 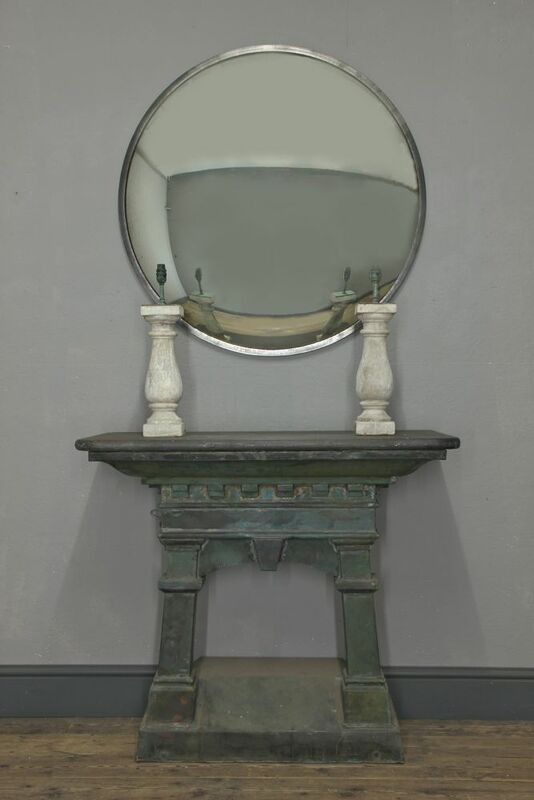 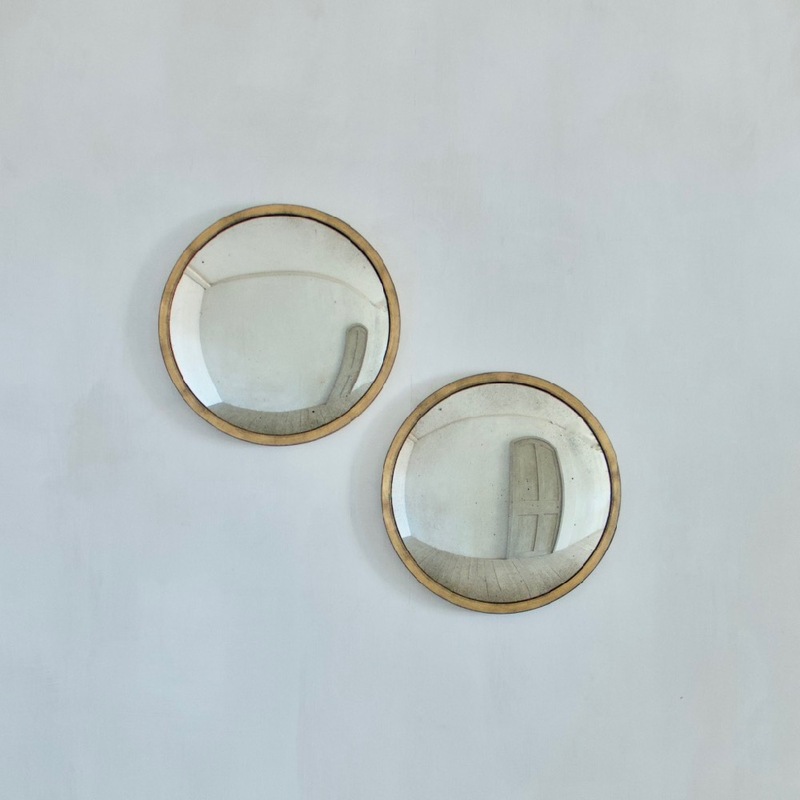 An elegant steel framed convex mirror with a hand-aged convex plate. 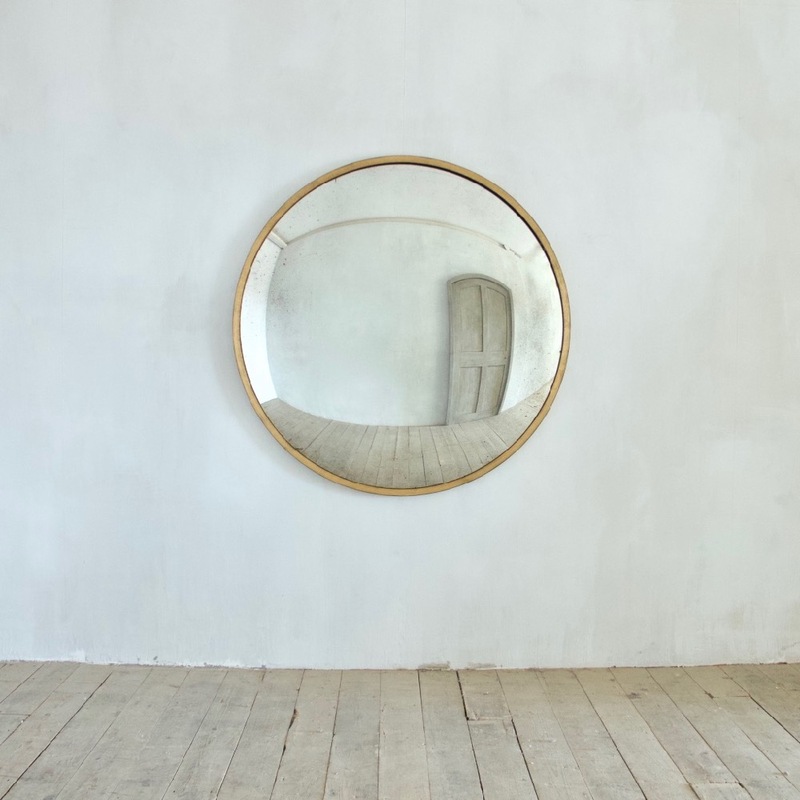 Made to measure in sizes up to 120cm diameter. 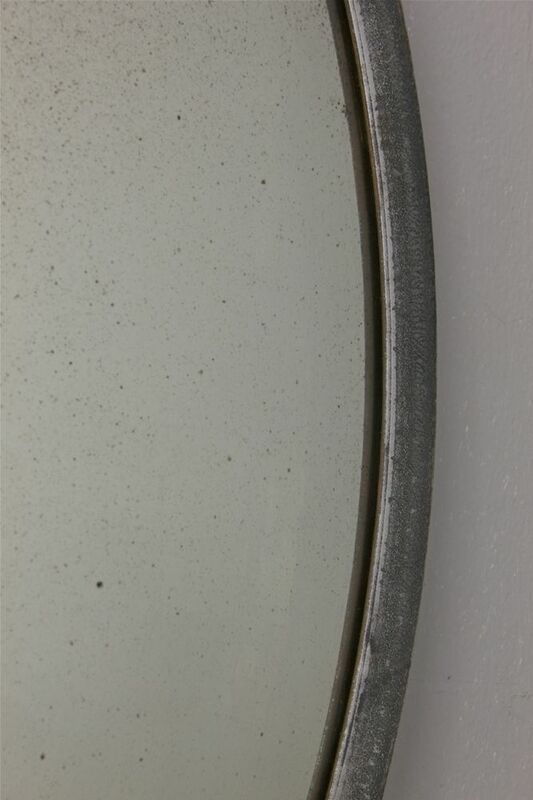 A hidden steel flush-mounting bracket is supplied. 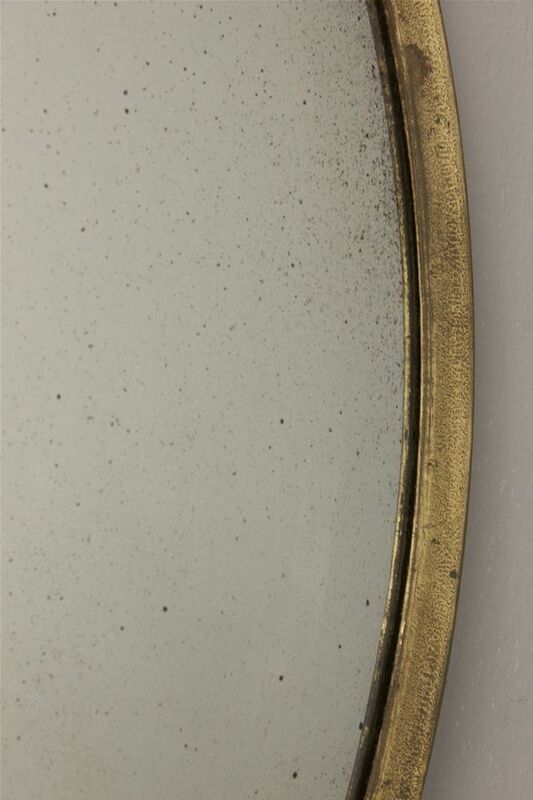 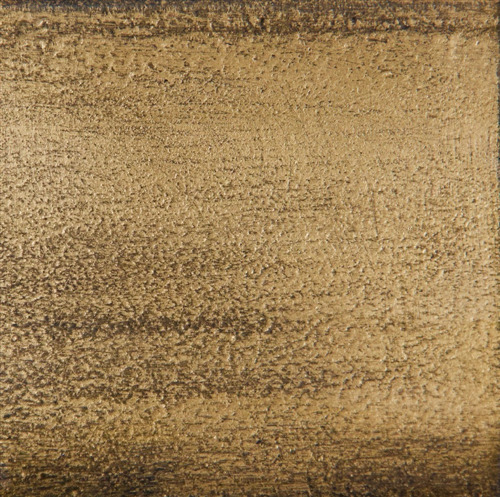 Bronze, polished and shabby gilt finishes available. 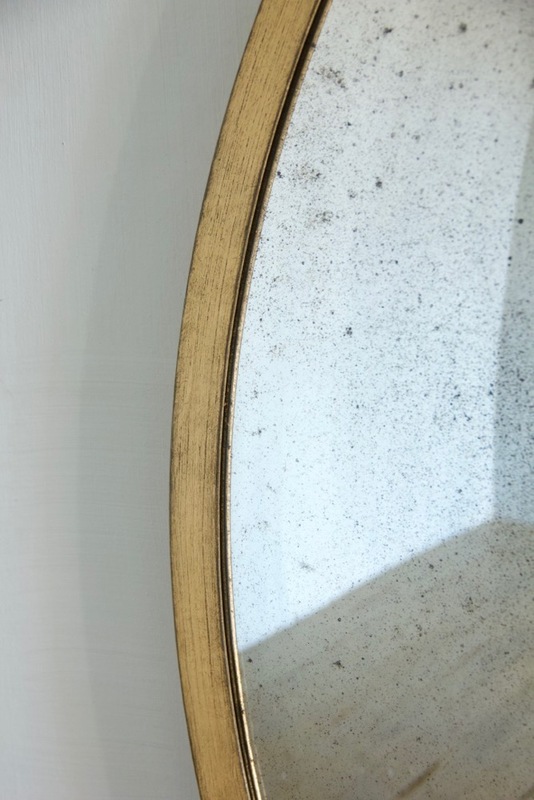 Our Oculus convex starts at £2315 + vat. 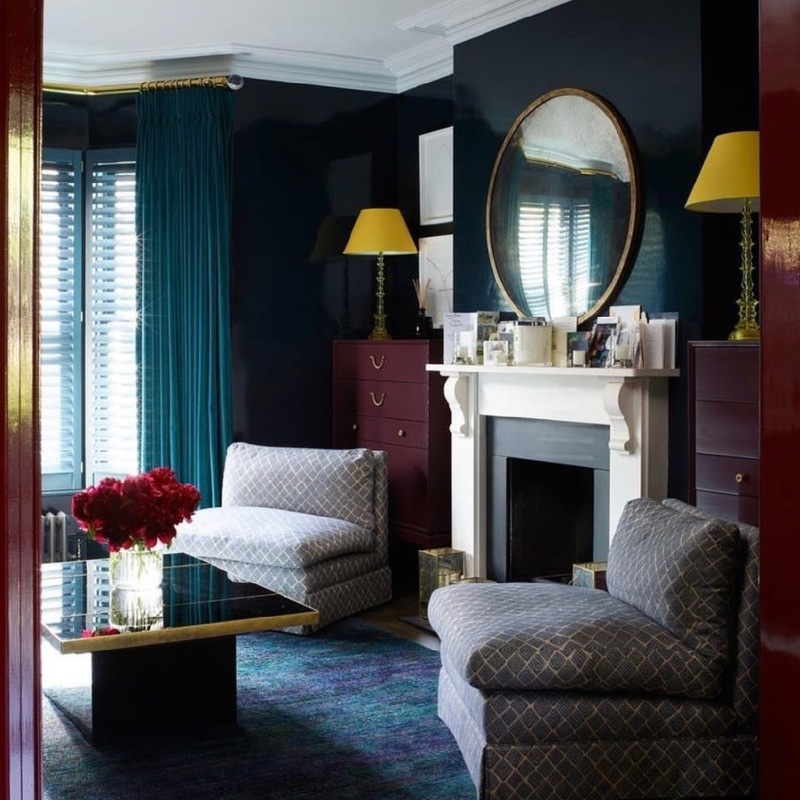 Please enquire for interior trade pricing.